We at Hometown Heating and Cooling are a small family run business located in Benton Harbor, MI with over 20 years’ experience in the heating and cooling business. When your heating and cooling breaks down it can be a stressful time, We at Hometown Heating and Cooling specialize in taking that stress away! We repair and service all types of heating and cooling products and have an extensive lineup of new equipment to fit any job or budget. All of our equipment comes with a ROCK solid warranty. We include equipment that doesn’t require a return to a job a dozen times to get it right. 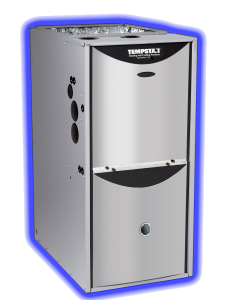 We offer the latest in technology in our products, with efficiency of 98% in our heating products and air conditioning ratings above 26 seer. Our new Geo Thermal water source heating and cooling and Radiant Heating are nothing short of impressive, giving you a great amount of comfort, without vacuuming your wallet out! The long and short of it: We offer everything that a large company can offer you, without the hassles of being lost in the shuffle. We treat all of our customers the same way we want to be treated. After this many years in the business … we have learned that to retain our customers we must provide the best products and the best service, not just some of the time….ALL THE TIME! This is what we are all about. Give Hometown Heating and Cooling a try and see for yourself, let us prove it to you. If you are looking for a new heating system, the HOMETOWN HEATING specialists have you covered. 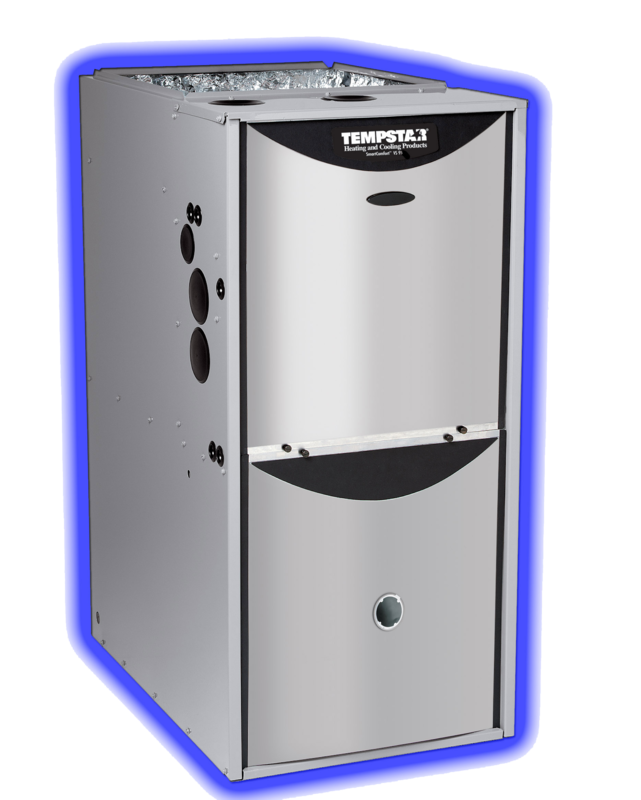 Designed to deliver reliable and economical warmth, TEMPSTAR furnaces have efficiency ratings from 80% all the way up to 97% AFUE. Many are ENERGY STAR® qualified, which means they can significantly lower your furnace utility bills, compared to conventional models. And with the industry leading 10 YEAR warranty, you’ll love the confidence a new furnace or air conditioner will provide. When the outdoor temperatures fall, and you start to feel the effects of that chill in your home, you know it’s time to light the fire in the hearth. It’s also time to ensure your home’s central heating system is ready for operation. Being able to trust your central heating system is vital to surviving a harsh winters..
For your next heating and cooling maintenance or new installation, count on HOMETOWN HEATING and COOLING. We’ve been in the heating and cooling industry for over 20 years and have the service options you need, at prices you can afford. 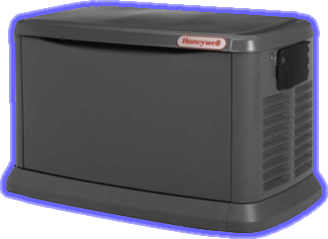 We now offer HONEYWELL Generators, to keep you going when the power goes out. Offering great service at a fair price.